There are currently 274 Lewes Delaware Single Family Homes for sale. 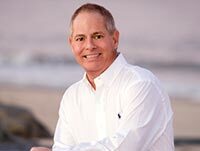 We are your Lewes Delaware real estate specialist offering ALL Single Family Home sales Lewes Delaware Real Estate For Sale. Selling? Have YOUR PROPERTY FEATURED on Lewes #1 real estate website. Stunning custom home in prestigious Wolfe Pointe on a 1.22 Acre primeter lot. 8,000 square feet of beauty and perfection greet you at the end of the long driveway. The iiting floor plan is flooded with light from the many windows and features the finest finishes and detailing. Views of the expansive yard plus the wetlands and canal offer a tranquil setting. 7BRs (one currently used as an office) plus a family room/exercise room, sunroom, sitting room, great room, screened porch--everything on your wish list. 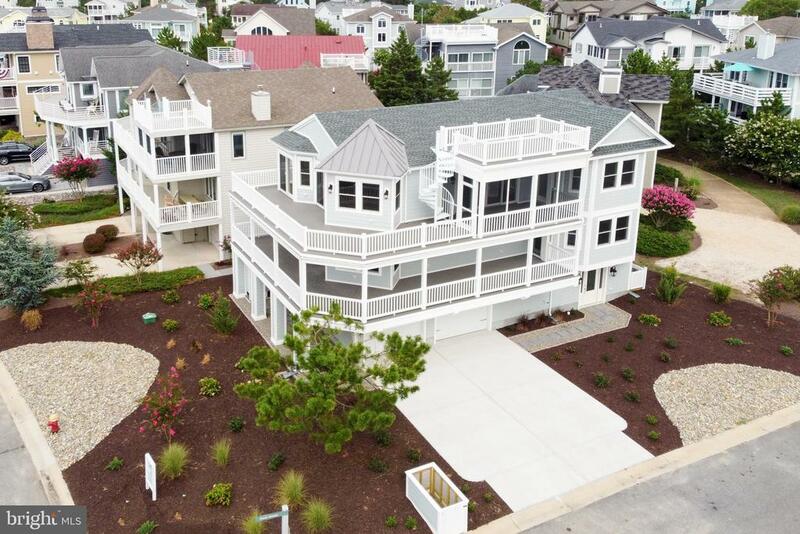 Community is near Historic Lewes, the State Park, the Atlantic Ocean, as well as the bike trail that runs along the dunes connecting Lewes and Rehoboth Beach. EPIC VANTAGE POINT to soak in the beach! Live and play beachfront - where the Delaware Bay meets the Atlantic Ocean. 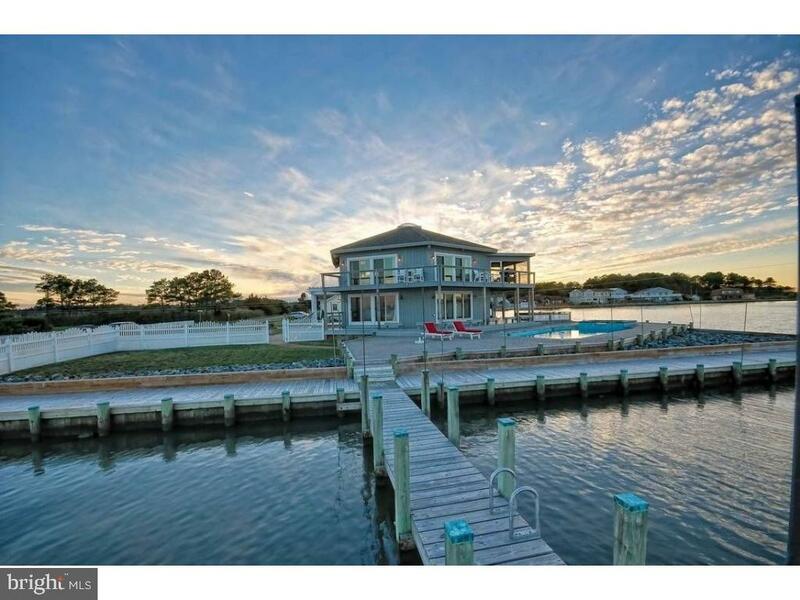 Impressive coastal home is situated steps to the sand and to a pier that transports you into the calming bay! Entertain with five bedrooms, at least one on every level, tons of light-filled living space, a well-equipped kitchen, bar area, multiple decks, balconies, and a roof-top deck to soar above it all! Fabulous iestment potential. Unforgettable views and location! Water views from every room! One of a kind architectural gem on a double lot with nearly 300 linear feet of direct waterfront. Dramatic exposed post and beam ceilings highlight the ierted floor plan for maximum views from the open floor plan living space. Serene sunlight filled interior is professionally designed and includes beautiful wide plank hardwood floors and woodwork throughout. The lower level master bedroom walks out to the heated inground pool, spa and hardscape just feet from the water. Over $700K in renovations 10 years ago including new bathrooms with beautiful shower and soaking tub in master, new rip-rapped bulkhead, wrap-around boardwalk and a 32' pier + dock (community boat ramp nearby), heated inground pool + spa, cedar siding and pergolas, 2 level composite decking with stainless steel cable system for unobstructed views of spectacular sunrises and sunsets, screened porch, expansive terrace, irrigation system, tiled outdoor shower, security with indoor/outdoor video monitoring, WiFi thermostats and so much more. Poggenpohl kitchen with new quartz countertops in process. Detached 2 car garage with fenced rear yard. Private and quiet living just minutes to downtown Rehoboth and Lewes. List price includes all indoor and outdoor furniture. An exceptional home with best views on the market! Your very own private southern plantation close to the beach towns yet tucked away from the hustle and bustle is waiting! This incredible custom home is enhanced with many stand out features including an elegant in ground pool, huge screened porch the size of a family room and a three car turn in garage. Be inspired by the designer kitchen overlooking the pristine back yard and boasting a custom reclaimed butcher block island and top of the line appliances. Be dazzled by the reclaimed wide plank hardwood floor throughout the first level and the custom trim work & built ins enhance this home. The master suite features two luxury baths as well as two generous sized walk in closets. Front and back staircases make for easy navigation from one level to the next. There are multiple ensuites and a loft library with and an expansive bonus room and office on the second level. Pride of ownership and quality is evident in every inch of this home and the surrounding grounds. This lot is expansive and extremely private. This incredible property is a must see and priced below the 2018 appraisal value. COASTAL LIVING IN SENATORS! Move-in ready home! Like-new, amazing Henlopen Model by boasts numerous upgrades, and is situated on a generously sized lot! Features beautiful and spacious open floor plan accentuated with hardwood floors throughout, with sunroom bump-out, gourmet kitchen with stainless steel, built-in appliances, sparkling quartz countertops, glass tile backsplash, island/breakfast bar, formal dining room, and great room with iiting fireplace framed by built-in shelving. More highlights and extras: luxurious Master suite with two walk-in closets & spa-like bath; 2nd story with additional guest rooms, partially finished basement with rec room, full bath, and additional storage space, and a fully fenced backyard with paver deck, open air pergola & outdoor fireplace! Enjoy easy access to the scenic Junction-Breakwater Trail, Downtown Lewes, and the beach! Community includes clubhouse, fitness center and pool. Must-see, call today! Welcome to Coastal Club and the former Whimbrel model located across from a pond in an award winning amenity rich community near the beach! Featuring professional series kitchen, great room with bump out and fireplace, dining area with built-ins with wet bar, second level loft plus bedroom and bath, luxury first level owners suite, 4 foot bump out on garage, solar panels, courtyard patio, and finished basement! This model would cost $965,414 to build today. No waiting to build - ready to enjoy today! Heated square footage of 4,350 with room to add more space in the unfinished part of the basement. Home has five bedrooms, three and a 1/2 bathrooms, and a 9 person theatre room and wet bar in the basement! Enjoy the fenced and landscaped yard with courtyard patio featuring fireplace, water feature, grill, and bug mister. Enjoy the clubhouse with indoor and outdoor pool, swim up bar, water slide, and much more. Coenient to downtown Rehoboth and Lewes attractions. Start enjoying beach life today!